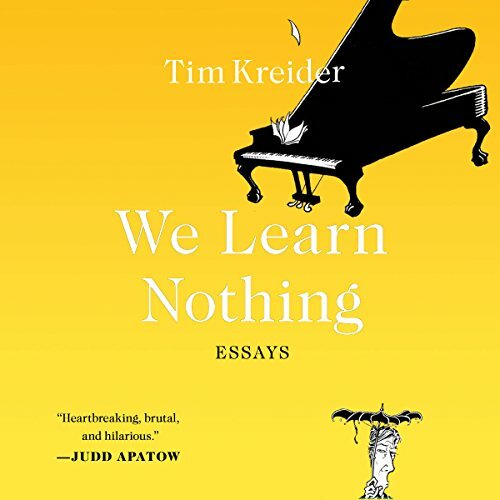 Showing results by author "Tim Kreider"
In We Learn Nothing, satirical cartoonist Tim Kreider turns his funny, brutally honest eye to the dark truths of the human condition, asking big questions about human-sized problems: What if you survive a brush with death and it doesn't change you? Why do we fall in love with people we don't even like? How do you react when someone you've known for years unexpectedly changes genders? 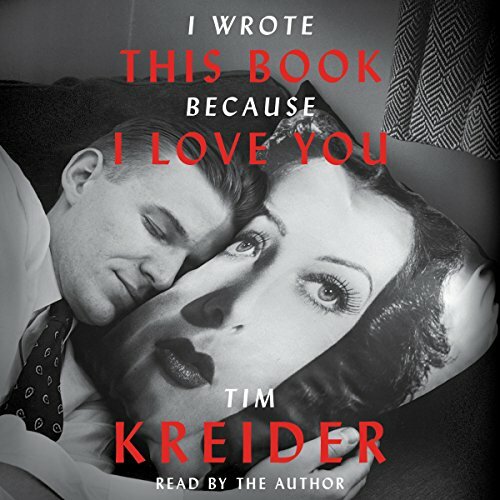 New York Times essayist and author of We Learn Nothing, Tim Kreider trains his virtuoso writing and singular power of observation on his (often befuddling) relationships with women - romantic, platonic, and the murky in-between. He talks about his difficulty finding lasting love, and seeks to understand his commitment issues by tracking down the John Hopkins psychologist who tested him for a groundbreaking study on attachment when he was a toddler. He talks about his valued female friendships, one of which landed him on a circus train bound for Mexico.